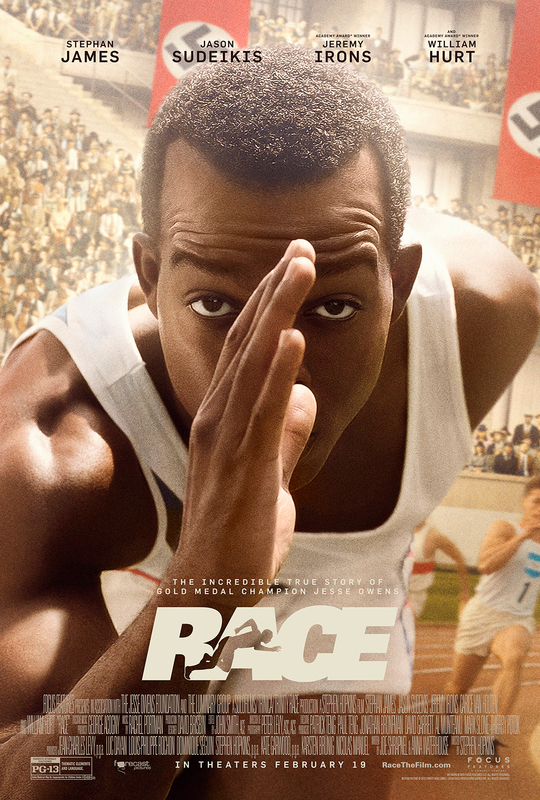 Directed by Stephen Hopkins, this biographical drama focuses on African American athlete Jesse Owens, who won a record-breaking four gold medals at the 1936 Berlin Olympic Games. While there, he struggled with the racist propaganda and growing tensions of Nazi Germany. Stephan James stars as Owens alongside Jason Sudeikis, William Hurt, and Jeremy Irons.